You may have seen from previous posts, that here at Aircon we’re ensuring everyone is up to date with new legislation and are aware of price increases. The months are flying by and new laws mean that as of April 1st, those in the UK who breach F-gas regulations could face a steep fine! Up to £200,000 to be precise. As you know, it’s important to adhere to current regulations, however there are new civil penalties that may also apply. The maximum fine of £200,000 would apply to a range of contraventions. For example the intentional release of F-gases to the atmosphere, any breaches of the quota limits or failure to comply with any enforcement notices could put you at risk. As we said, £200,000 is the maximum, however even for less serious offences such as contravening requirements for minimising emissions you’re facing a hefty fine of £100,000. 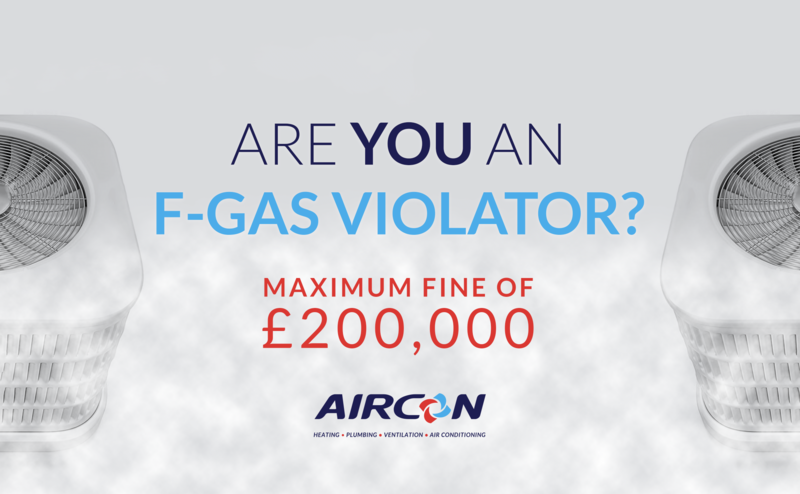 For more information check out https://www.coolingpost.com/uk-news/f-gas-violators-face-200000-fines so you’re fully up to date with all information!